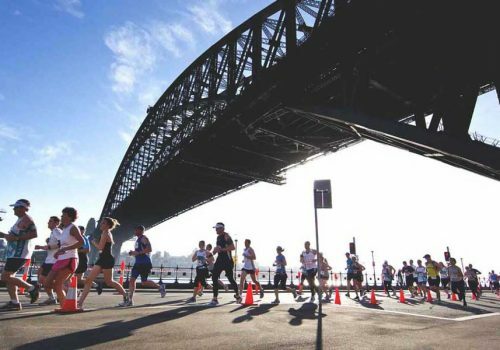 The world’s only ‘mindful triathlon’ is returning to Sydney this weekend. 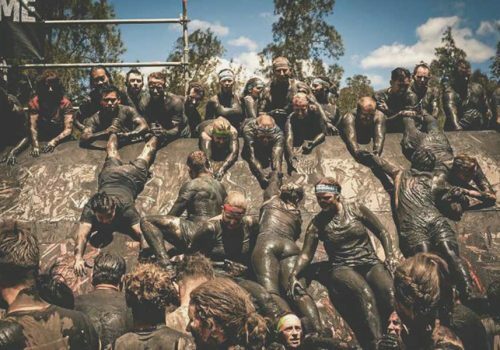 Expect a large-scale fitness event held en masse in Centennial Gardens but instead of the traditional gut-busting triathlon of running, biking and swimming, Wanderlust 108 has three mindful activities – running, yoga, and meditation. It kicks off with a 5km run through the grounds, followed by a yoga session with a live DJ, and finishing with a chilled guided mediation. Hang around afterwards to soak up the good vibes and check out some of the activities on offer. 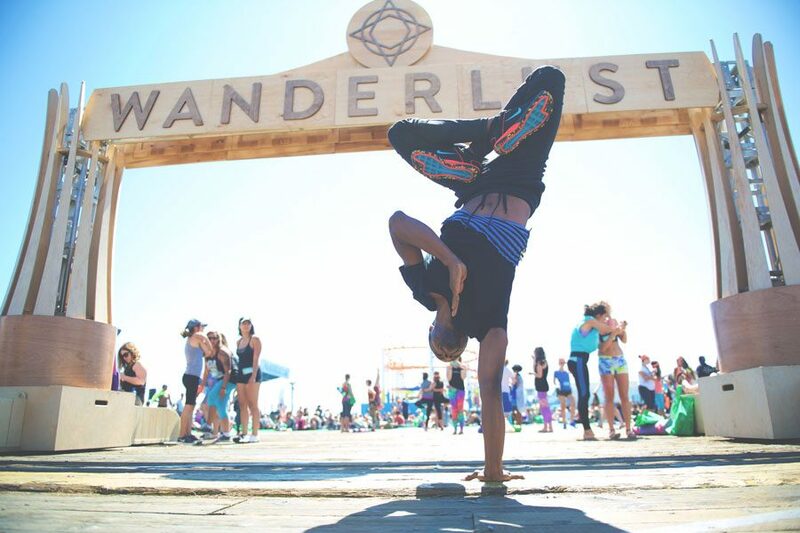 Try out acroyoga and hula-hooping, wander the markets and stuff your face with delicious vegan and vegetarian eats to nourish your body and soul. By attending you’ll be spreading the love too as Wanderlust have partnered with international HIV/AIDS charity (RED). A percentage of all ticket sales will be donated towards providing life-saving HIV medication in the fight to #endAIDS. If the idea of downward-dogging up-close with several thousand sweaty strangers is slightly daunting, like most exercise classes just hide up the back in case you decide to do a Houdini. 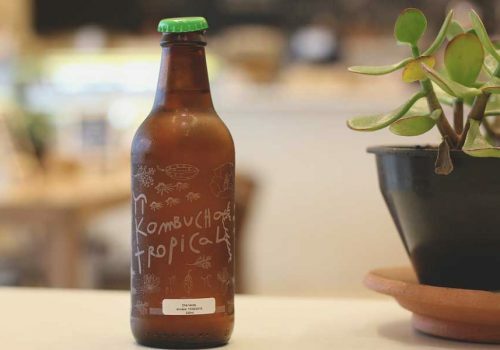 Sound like your cup of kombucha? Well, clear your calendar this Saturday, November 10th at Centennial Park, Sydney. 7:30am –3:30pm. And buy your tickets here, prices start at $50 with various packages available. 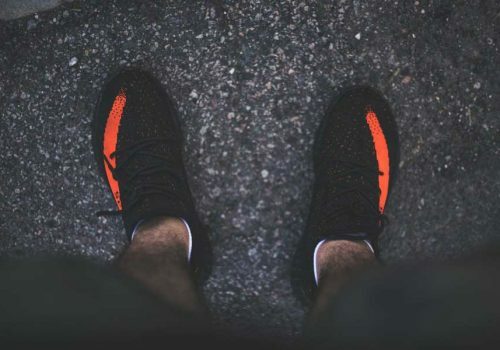 Want more stories like this one? 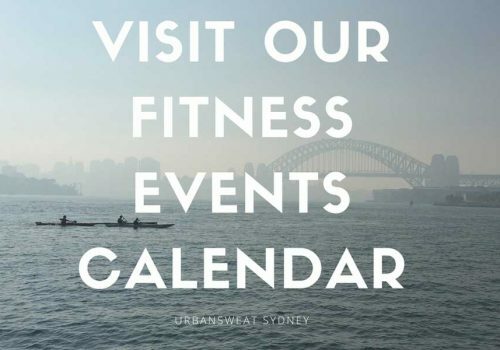 Check out our FITNESS EVENTS section. 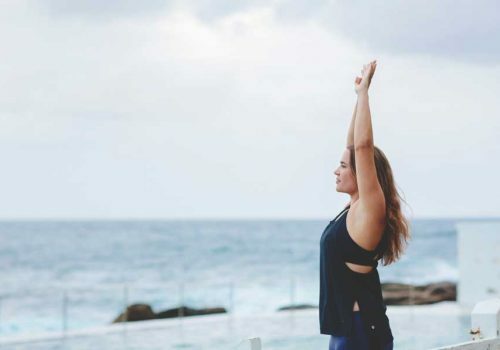 While you’re here, why not sign up to our newsletter and be the first to receive gym and class discounts, access to exclusive workouts, competitions and a whole lot of fitness information for living a healthy life in Sydney! Larissa Yu is a multi-platform Art Director and Content Creator by trade, with a penchant for words. She can usually be found avoiding cardio at all costs and patting dogs instead. She loves yoga, pilates, weights, boxing and all things food. With over 15 years in print media and publishing, and over 6 years in digital, she has worked for some of Australia’s most popular fashion and lifestyle magazines including marie claire, madison, Mindfood, CLEO, Shop Til You Drop, Real Living, Home Beautiful, Who and NW. 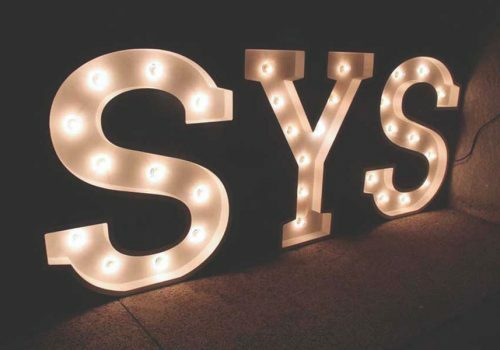 SYDNEY’S FIRST BYO WELLNESS WORKSHOP PROGRAM? SIGN US UP!